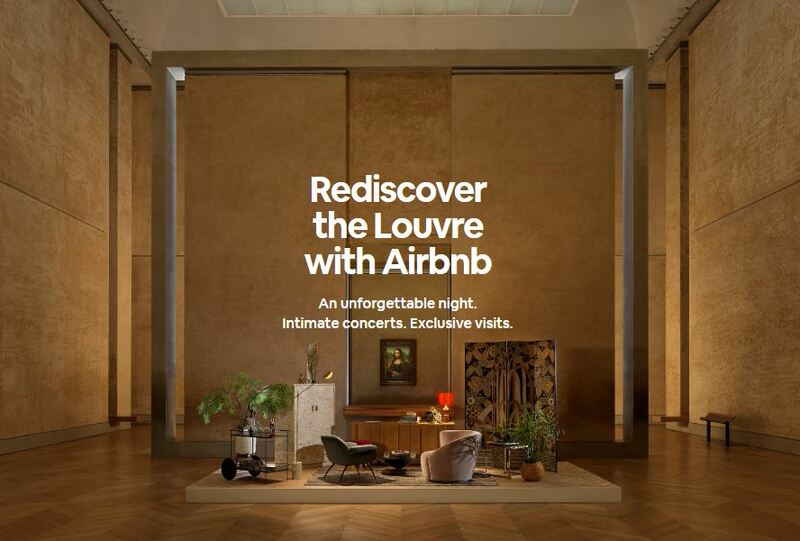 Enter now the Airbnb Louvre Contest to get an opportunity to Win a night at the Louvre. This contest is open only to people over 18 years of age. To enter you need to have an Airbnb account, click here to get one if you already haven’t, once you get it, access your account by visiting the official competition web site then follow the on-screen instructions to fully complete and submit the online entry form with all the required information including name, last name, email address, and a creative story of 800 characters maximum explaining “why you should stay a night at the Louvre”. Contest closes on April 12, 2019 at 11:59 pm CET. Winner will be selected by a panel of judges. The Airbnb Louvre Competition begins on April 2, 2019 and ends on April 12, 2019.